This weekend my lovely wife Penelope and I hiked up to Mt. Lee in Griffith Park. Mt. 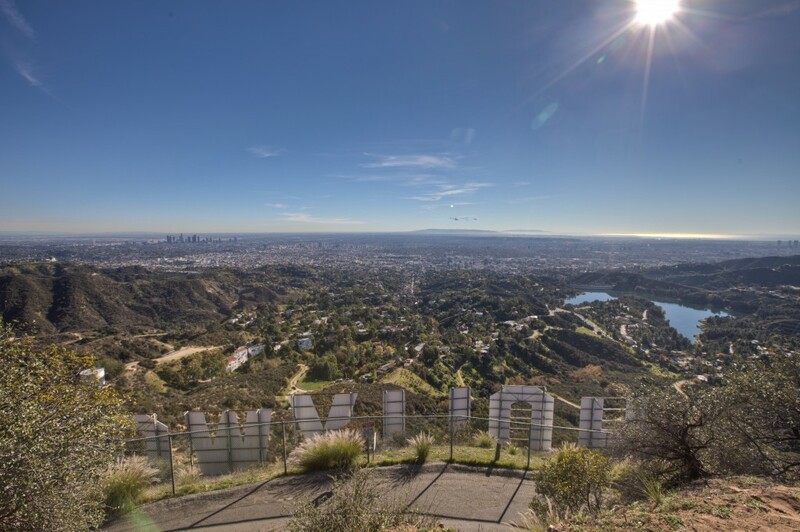 Lee is also the peak that the Hollywood Sign sits on. You can't quite get to the sign as it's fenced off and marked "No Trespassing", but you can get above it. The route we took started at the Camp Hollywoodland parking lot and was about 6.5 miles round trip. The hike took us about two and a half hours with many stops for photos. 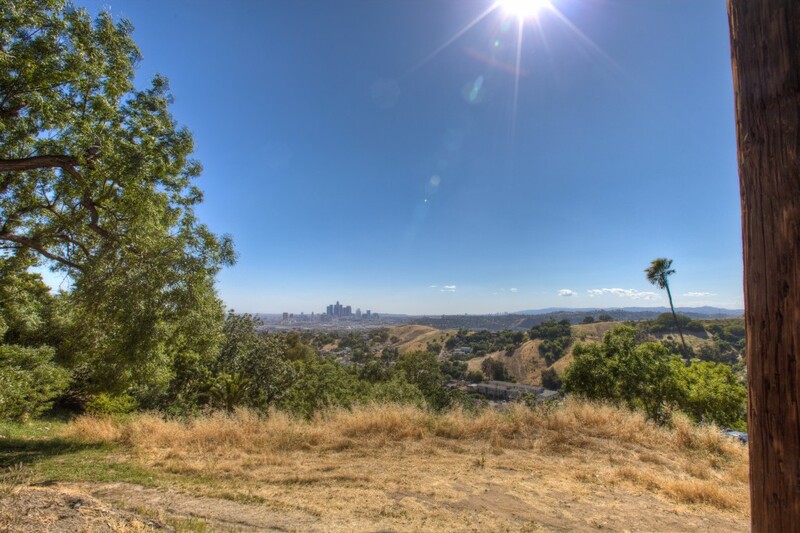 The company I work for, Cartifact, has an interactive map of Griffith Park you can check out. The map is quite detailed. We're working on an updated version along with some cool new ways to view it. 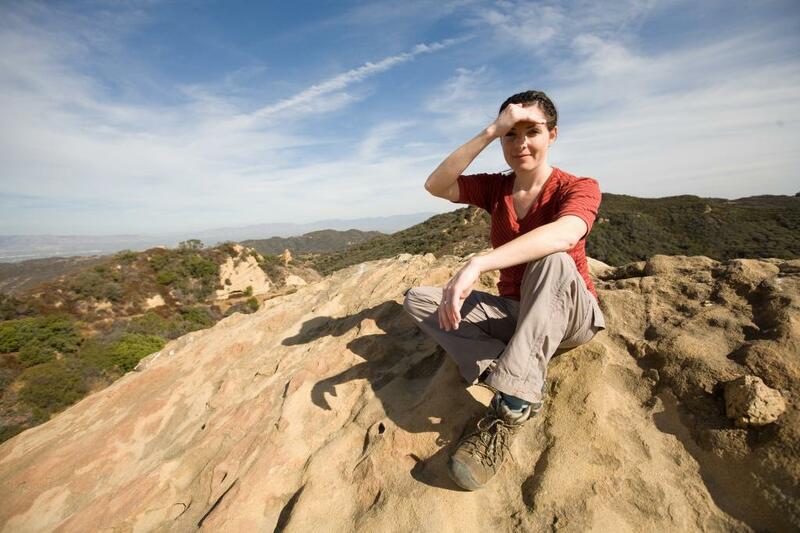 On Saturday Penelope and I took a short hike to Eagle Rock in Topanga Canyon. After a few weeks off following our Cactus to Clouds trek and we were eager to get back to it. 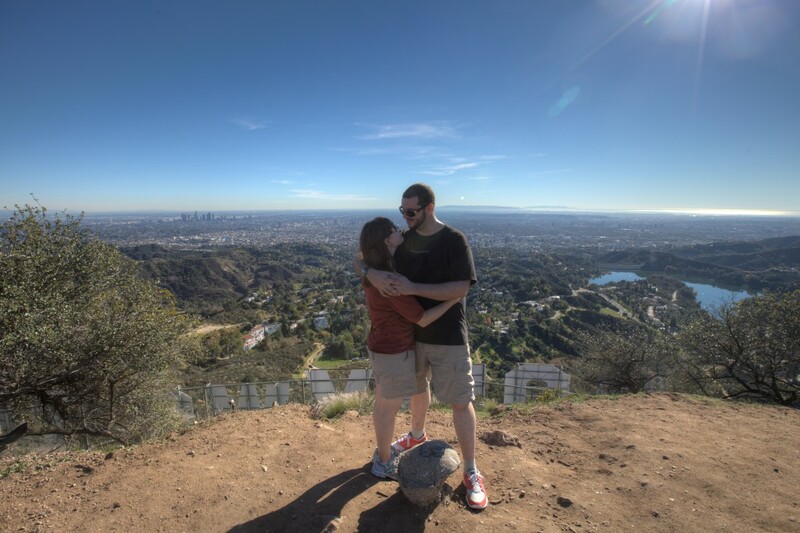 We weren't sure which hike to do, we had originally talked about hiking Mt. Baldy again, but we opted for something closer to home. 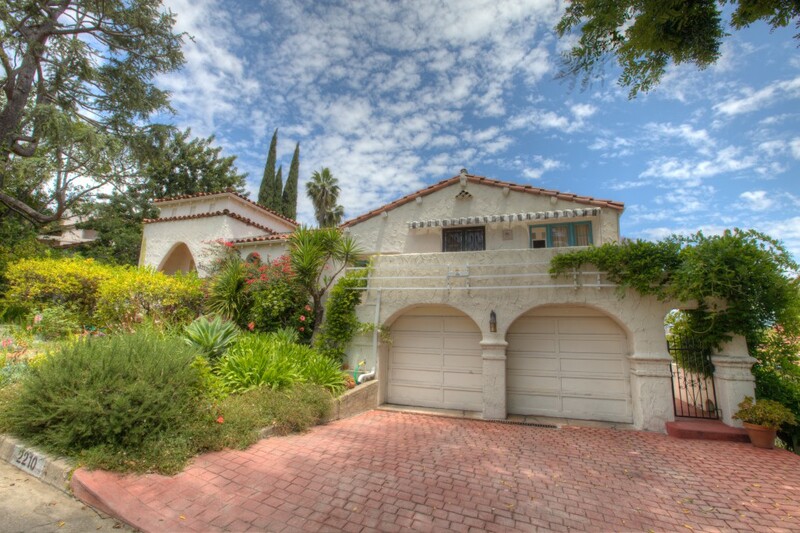 When Penelope said Eagle Rock, I thought she meant the Eagle Rock suburb near Glendale. 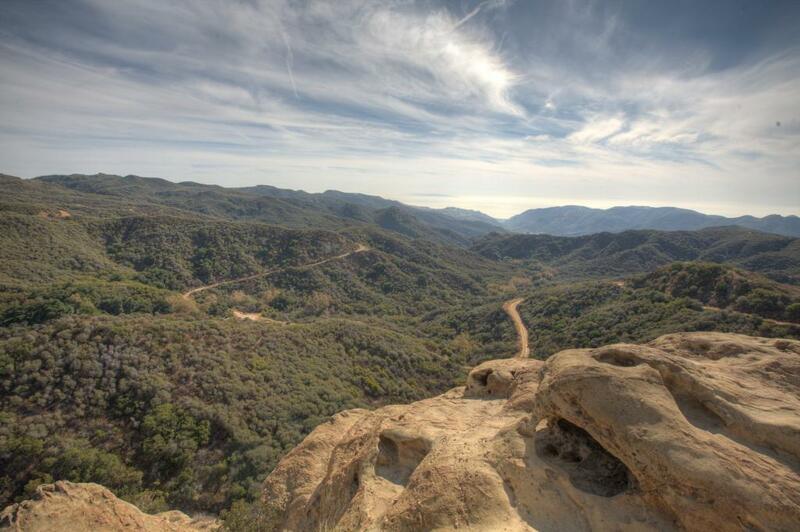 Apparently the Eagle Rock she was talking about was an actual rock in Topanga Canyon. We drove up PCH to Topanga Canyon road, paid our $8 state park fee and started out hike. We laughed at the easy specs of the hike, 7 miles and 800 feet of elevation gain, nothing compared to the 24 miles and 10,000 feet of gain we hiked a few weeks back. Once we were getting close to Eagle Rock, about 2 miles in, we weren't laughing anymore. Penelope was feeling under the weather and the simple hike became highly unpleasant for her. We were also running short on time due to a meeting I had scheduled. We opted to turn around at Eagle Rock and head back to the car. We ended up doing a little over four miles, but it was still great to get out into the hills and away from the city. This time around I brought a good camera and tripod and took some photos of the beautiful views and the beautiful wife. I'm sure at some point we'll do this hike again and complete it. In the interim we're looking forward to some snow so we can break out the snowshoes. Now that will be fun! 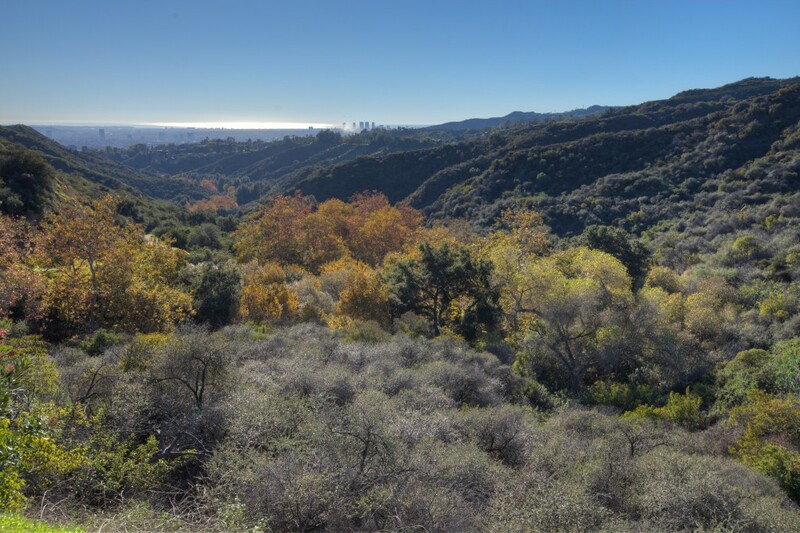 The view from Eagle Rock in Topanga Canyon is beautiful as seen in this composite HDR photo taken on Saturday. The illustrious and beautiful Penelope Bullock shades her eyes from the sun after a short hike to Eagle Rock in Topanga Canyon. 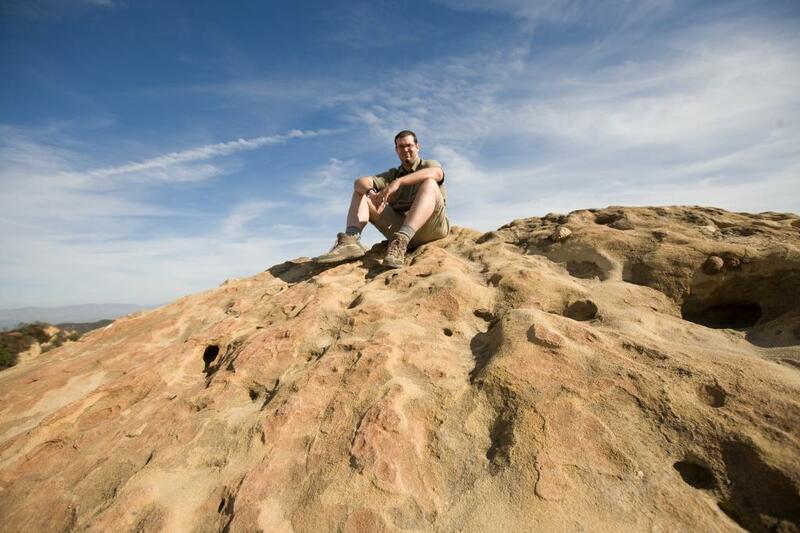 That's me, Dave Bullock, sitting atop Eagle Rock after a short hike on Saturday. 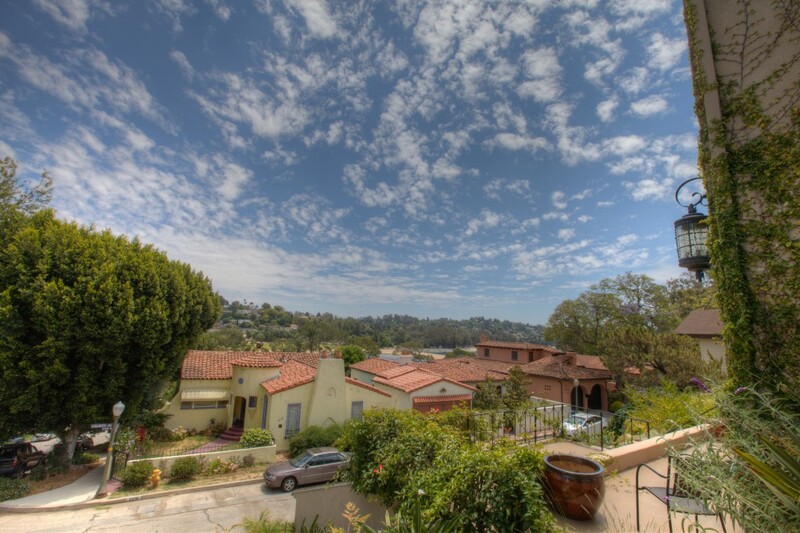 Click here to see the rest of the Eagle Rock photos. 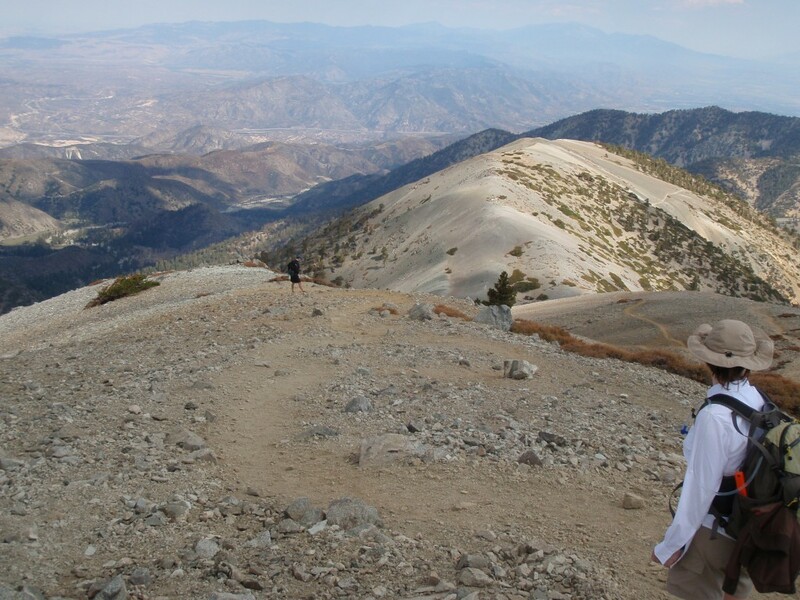 Three weeks ago, my lovely wife Penelope and I hiked Los Angeles County's tallest peak, Mt. San Antonio, also known as Mt. Baldy. It was a great day hike, with a hefty elevation gain and beautiful views of Southern California. We started out later than we had originally planned, this was due to me sleeping in. I realized later that I slept in because I was worried about being able to complete the hike. The route we took was 12 miles round trip, with over 4,000 feet of elevation gain. Those 4,000 fee up occurred in the first four miles of the hike. We parked at Manker Flats and took the fire road up until we reached the Baldy Bowl trail. The trail cuts almost straight up from the road and is easy to miss, but we had a picture which helped us find it. 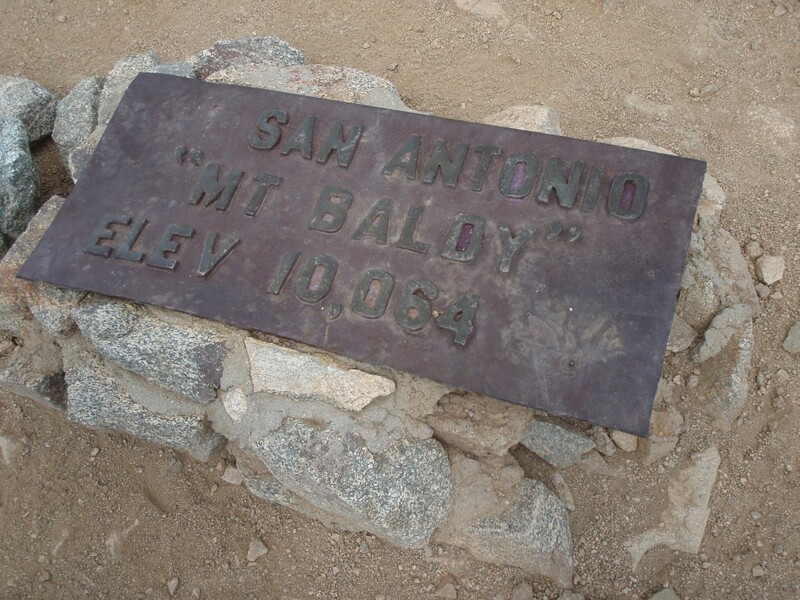 We headed up the trail for about two miles when we reached the San Antonio Ski Hut, also known as the Baldy Hut. At the hut we met some cool folks from the San Diego SAR team who fed us fresh baked cookies. After hanging out for a few minutes at the hut we continued on up the Baldy Bowl Trail. Shortly after leaving the hut we reached some very steep switchbacks. It was tough going, and for the first time I can remember on a hike, Penelope was in no mood to make small talk. After we crested the last switchback she was feeling better and the chatting resumed, thankfully. A few miles and another couple thousand feet of elevation gain later we were at the top. It took us roughly three hours to get to the summit. We sat down and enjoyed our well-deserved lunch. After eating we hydrated, put on a layer and headed down the Devil's Backbone Trail. After the first part where the trail got narrow, I said, this isn't so bad, I wonder why people write that it is scary. A few miles later we got to the actual backbone, which was only a few feet wide with steep cliffs on both sides. It's not too bad in the summer, but according to my SAR teammates, it's quite frightening in winter when it's a giant ice-covered cornice of death. When we made it down to the ski area we contemplated taking the chairlift down, but decided against it and continued down the fire road. The fire road isn't the most visually stimulating area and its long, gradual slope made for a somewhat boring end to the hike. By the time we got to back to the car we were ready to get home, relax and have some tapas at Ciudad. We were exhausted, but happy that we made it, the whole hike took us just about 6 hours round trip. 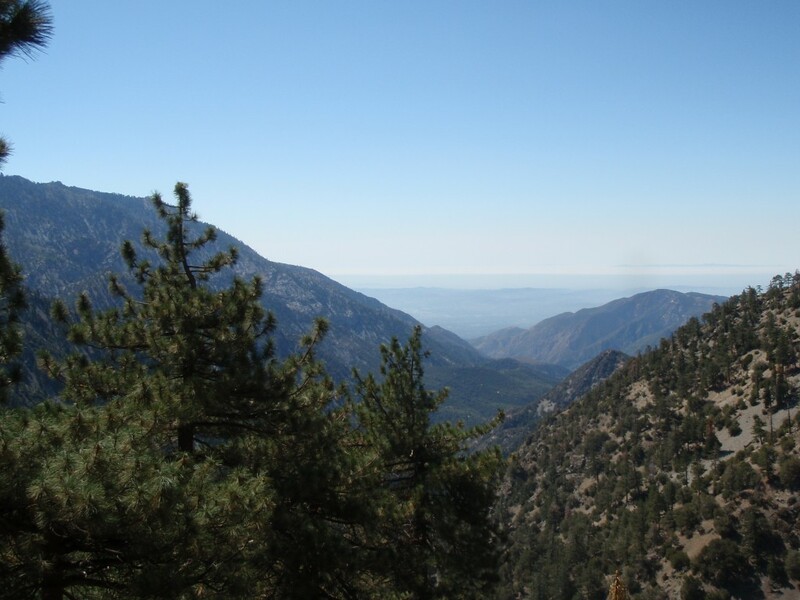 Baldy was a great hike and we're looking forward to doing it again soon. I would recommend it to anyone looking for a vigorous day hike. The sky is clear in the view looking out from the first mile of the Baldy Bowl trail. This steel marker sits on the peak of Mt. San Antonio, AKA Mt. 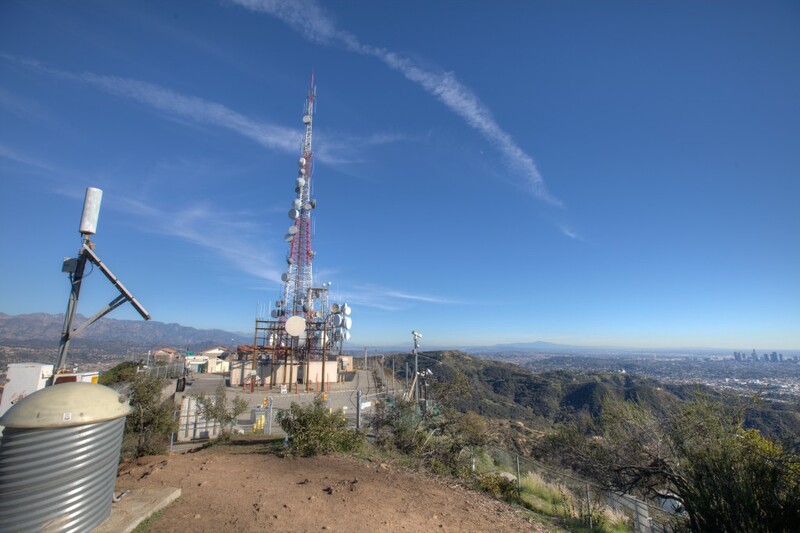 Baldy, the tallest peak in Los Angeles County. Penelope starts down the Devil's Backbone trail after reaching the summit of Mt. Baldy. 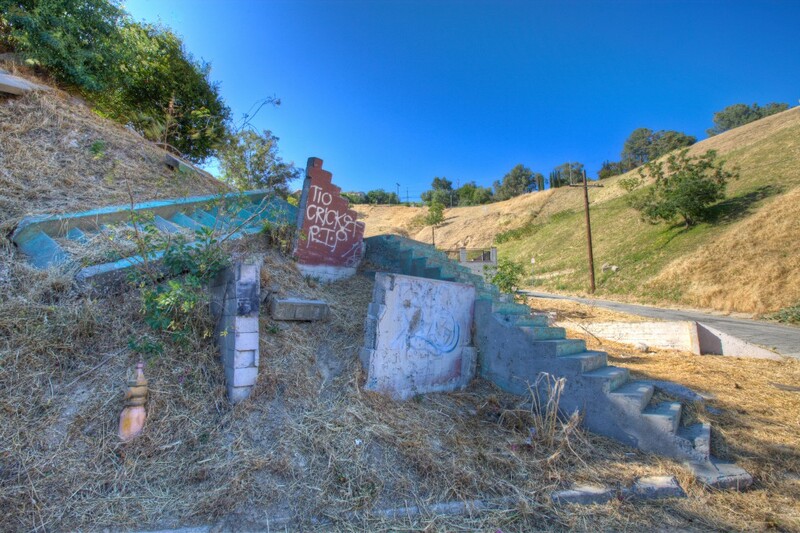 This weekend my lovely wife Penelope and I hiked up to the ruins of the White City Resort on Echo Mountain. The hike is nice and short, a little over five miles round trip. The trail is mostly unshaded and gains about 1,500 feet of elevation on the way up. We didn't get going until around 11:00 a.m. at which time it was quite warm. Once we made it to the top the hard work was totally worth it. 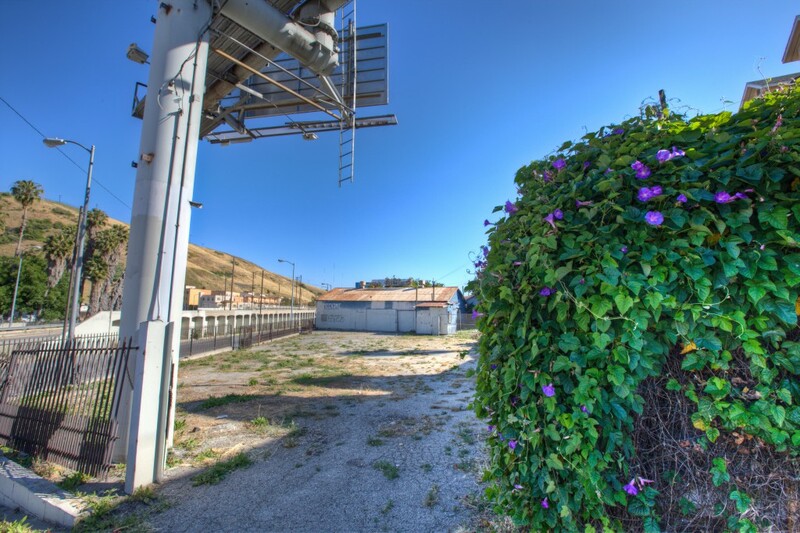 The Mount Lowe Railway was once an amazing railway built to service 3 small resorts. It ended up being plagued by various disasters and shutting down around World War II. The ruins on top are quite interesting and include foundations, a cistern (see below) and the remains of the cable wheel and part of a train. If you like ruins and deserted places you will enjoy this hike. We plan on returning, but in cooler weather and heading to the top of Mt. Lowe, which is another 3 miles past White City. If you go on this hike, bring plenty of water! 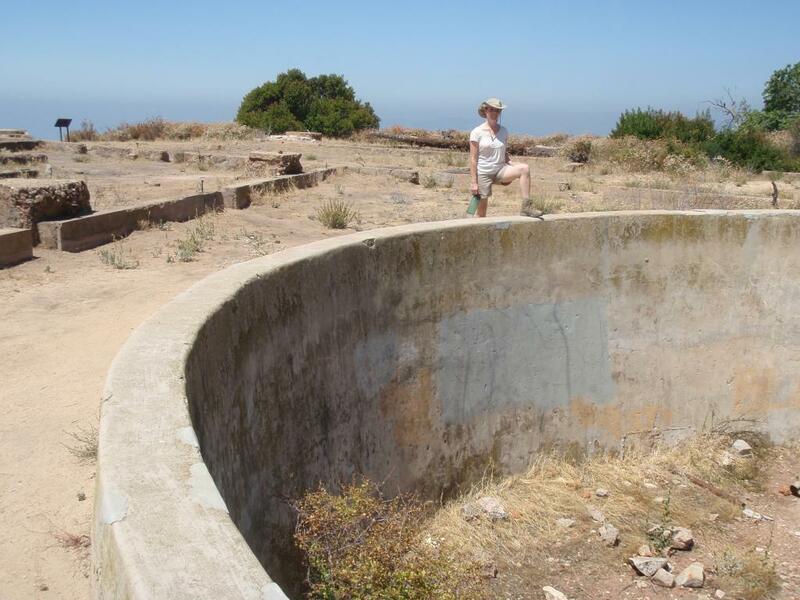 Penelope stands on the edge of the Echo Mountain House's cistern after hiking for a bit over an hour. 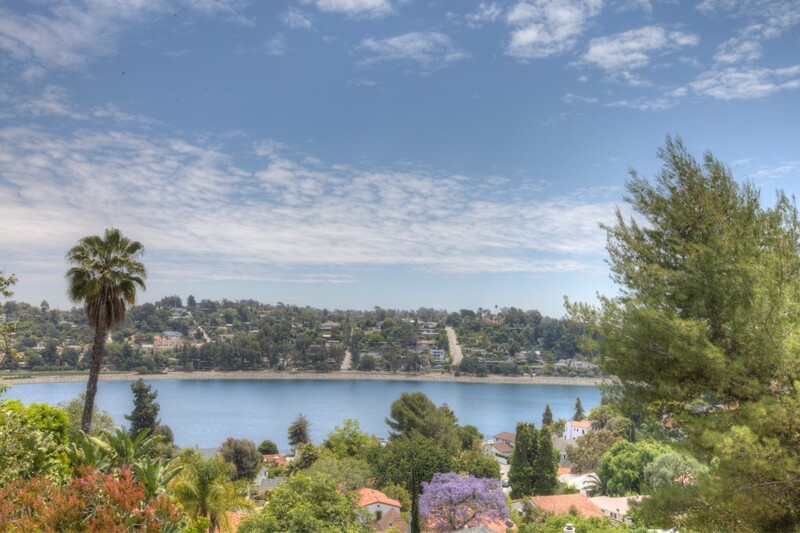 Click here to see more photos from our Mt. Lowe / White City hike.